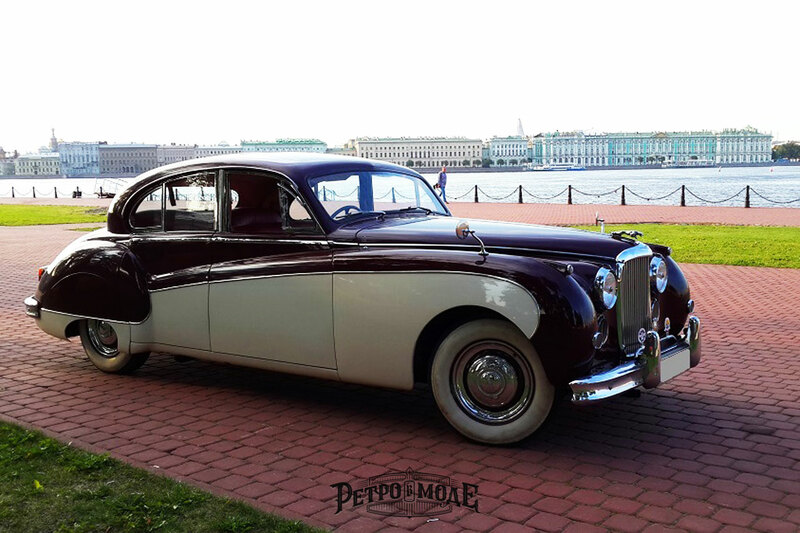 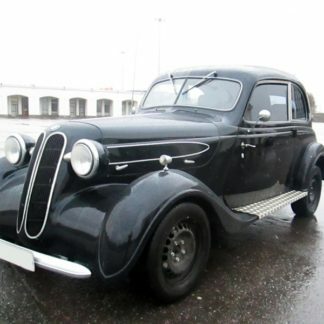 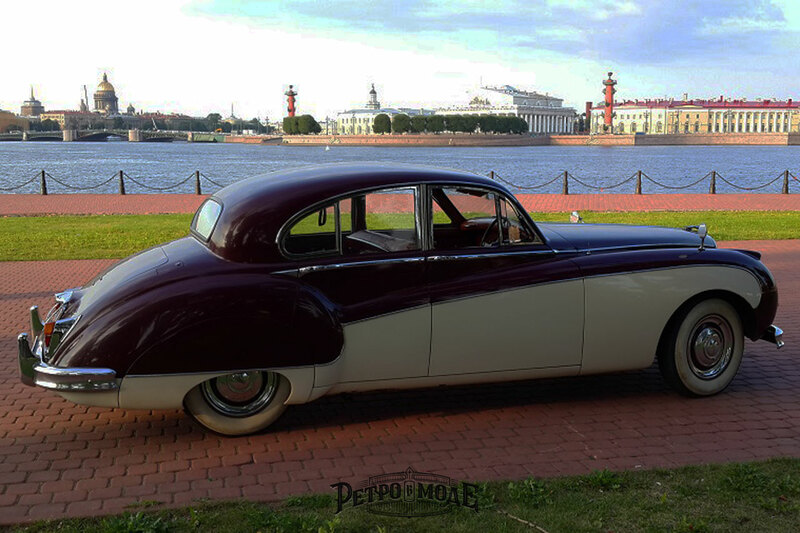 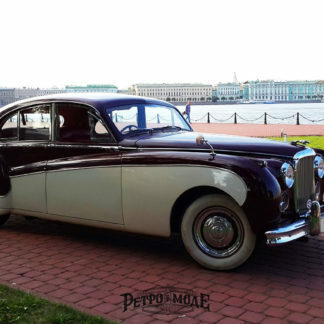 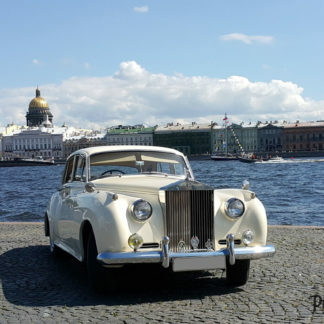 Book our retro Jaguar Mark 9 1959 during your visit to St. Petersburg. 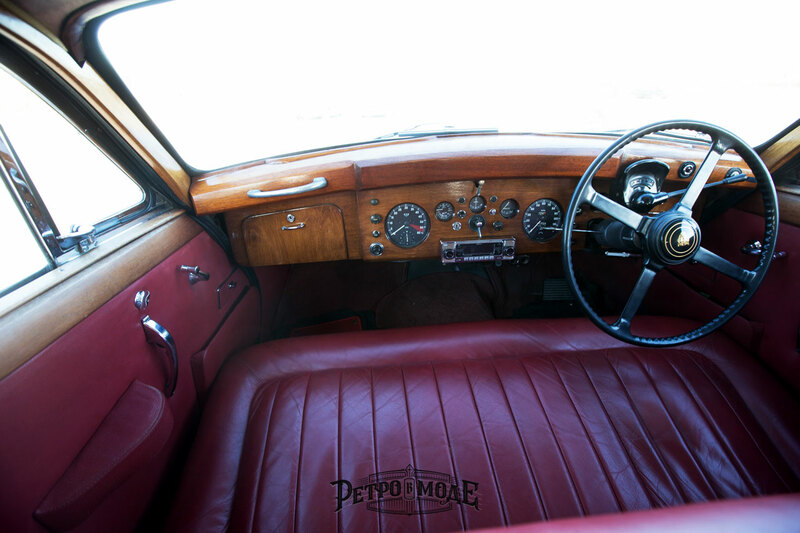 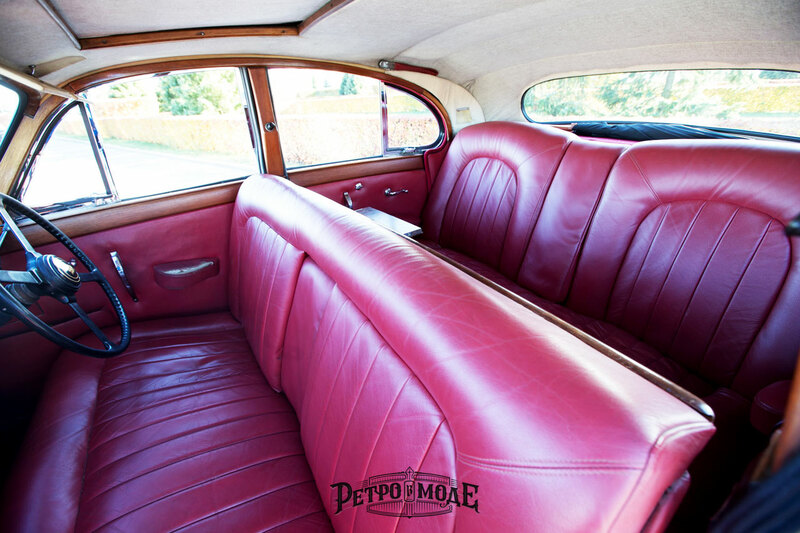 Original white ruby ​​retro car with a red leather interior. 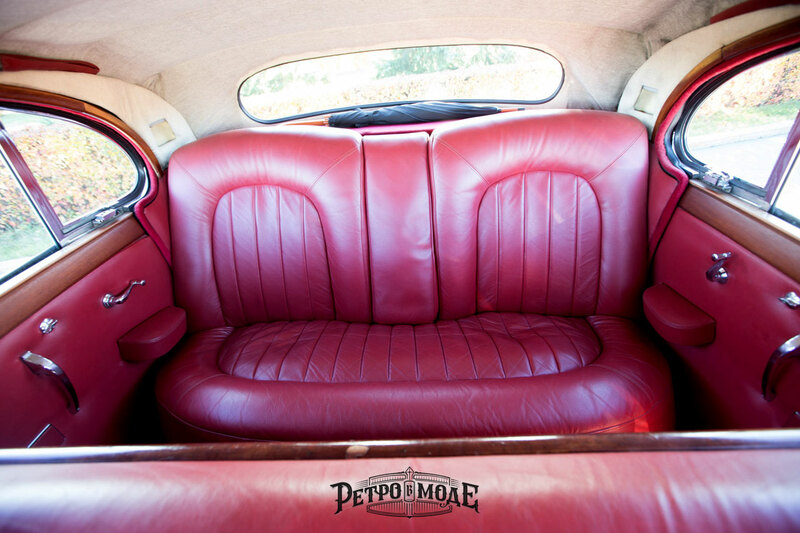 Seating capacity: 4 passenger seats. 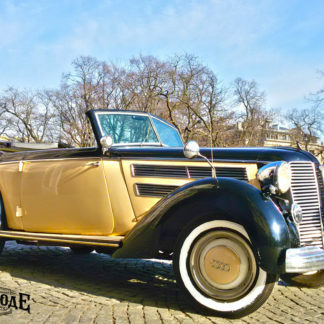 With this car for our Photo Shoot packages you get very beautiful photos! 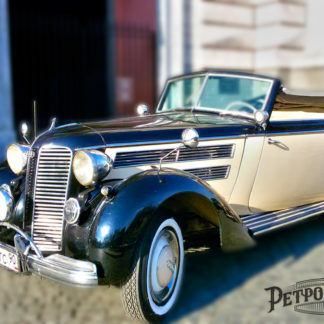 We can also provide this distinctive vehicle for sightseeing or a special evening out in town.